Tadashi Shoji Katelyn Lace V-neck Dress - Tadashi Shoji "Katelyn" lace dress. Approx. 39.8"L from shoulder to hem. V neckline and back. Short sleeves. Banded waistline. A-line silhouette. Hidden back zip. Knee-length hem. Scalloped trim. Polyester. 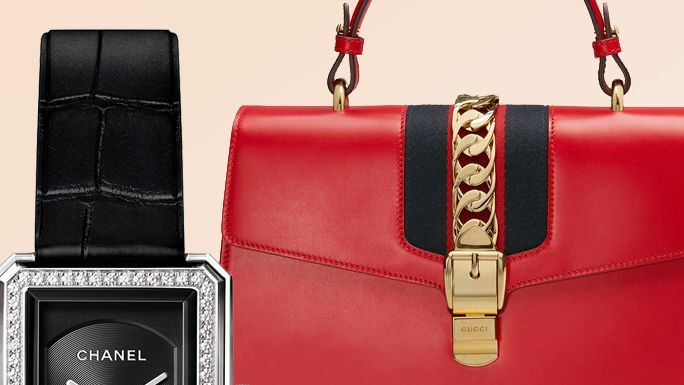 If you're in the market for spoiling yourself, well, you're in luck. Tadashi Shoji Austin V-neck Lace Gown - Approx. Length from High Point Shoulder to Hem is 62". Dry Clean. Glimmering sequins fill the extra spaces of an updated lace Tadashi Shoji dress designed to shine at special occasions.